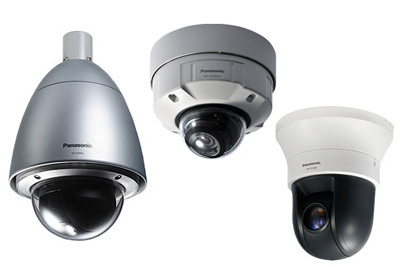 Get the edge in video surveillance system solutions from Panasonic with the best end-to-end imaging performance for IP, analog and hybrid systems. 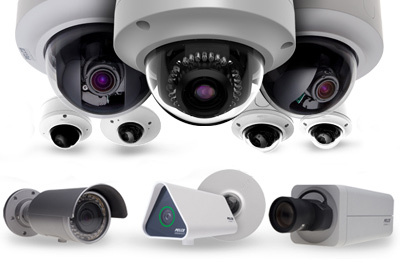 With over 50 years of innovation in professional video surveillance solutions, they have an established reputation for performance, reliability and quality that’s world renowned. And with their Intelligent Technology features, you get built-in functionality that saves you time and money over the long haul. That’s because “we get IT”, and they’re bringing it all to you. Since 2007, Pelco has been part of Schneider Electric, a global specialist in energy and security management. Coming together as one, Pelco and Schneider Electric offer a unique ability to provide customers with an unmatched combination of solutions for infrastructure and security. In today’s turbulent environment, it is increasingly important to protect your customer’s interests. Whether protecting property, customers, employees, or loved ones, we trust the reliability of ARM electronics security systems. They feature a wide range of affordable products that will meet your customer’s every need. 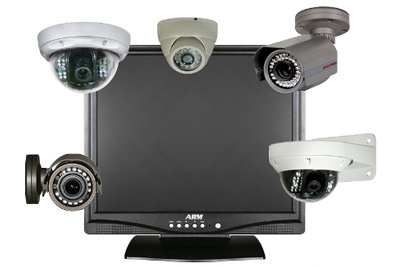 ARM Electronics offers one of the security industry’s largest product lines. From cutting edge DVR’s, PTZ’s, and professional cameras to power supplies, wire, and BNC connectors, we provide the total security solution.